(Natural News) Curcumin influences cell metabolic activity vitality in various cancer phenotypes. The nutrient, which is abundant in turmeric, was observed to have remarkable abilities in modulating the regression of carcinoma in the thyroid gland. This new research, published in BMC Complementary and Alternative Medicine shows the potential of curcumin as a safe and natural treatment option for cancer. Three different types of extracts of the rhizome, Curcuma longa L. were collected. All turmeric extracts were provided by Biosalus Company in Naples, Italy. The percentage of curcumin found in the extracts were at 65, 80, and 87 percent, respectively. These extracts were tested on a validated model of human papillary thyroid cancer. 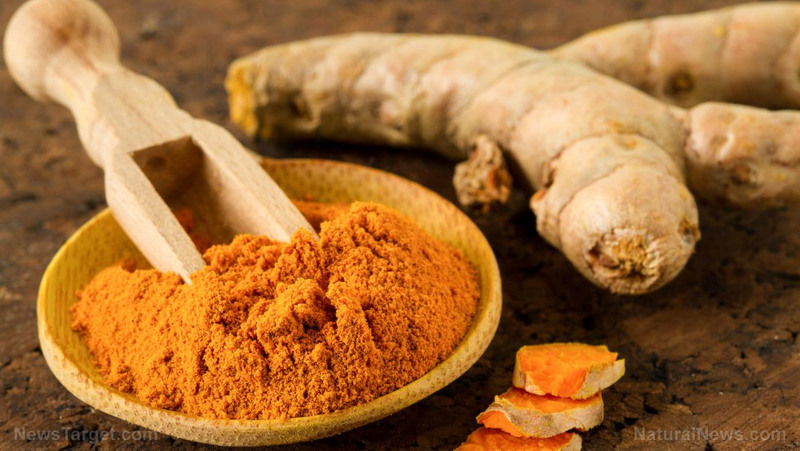 A comparison among the three extracts showed that a higher percentage of curcumin was most effective in inhibiting cancer growth — though there was no great difference among the three. All extracts displayed profound antioxidant and anti-inflammatory effects, even after 48 hours of treatment. Authors of the study concluded that curcumin is a potent agent in cancer management and treatment. They likewise hypothesize using the nutrient in treating various disorders related to the central nervous system, such as Alzheimer’s and Parkinson’s. To read more stories on how to nip cancer in the bud, visit PreventCancer.news today.